The primitive mentality does not invent myths, it experiences them. Myths are original revelations of the preconscious psyche, involuntary statements about unconscious psychic happenings, and anything but allegories of physical processes. Such allegories would be an idle amusement for an unscientific intellect. Myths, on the contrary, have a vital meaning. Not merely do they represent, they are the psychic life of the primitive tribe, which immediately falls to pieces and decays when it loses its mythological heritage, like a man who has lost his soul. A tribe’s mythology is its living religion, whose loss is always and everywhere, even among the civilized, a moral catastrophe. But religion is a vital link with psychic processes independent of and beyond consciousness, in the dark hinterland of the psyche. 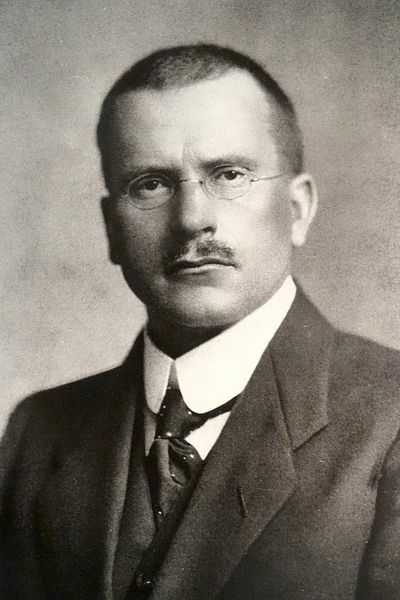 I wish to extend a special thanks to the Facebook Group, “Carl Jung Depth Psychology,” for first finding and publishing this excerpt on their page – excellent work, thank you!